A man from Haledon was injured in a shooting on Park Avenue late Thursday afternoon. Authorities said the 24-year-old victim was wounded at around 4:55 p.m. on Park Avenue and East 22nd Street. Police responded to the area, but could not locate a victim. A short time later, the victim arrived at Saint Joseph’s Regional Medical Center seeking treatment for non-fatal gunshot wounds, police said. In a separate shooting an hour and half later, a 33-year-old Paterson man was shot on East 17th Street. The victim was rushed to St. Joseph’s Regional Medical Center for treatment. Police continue to investigate the shootings. 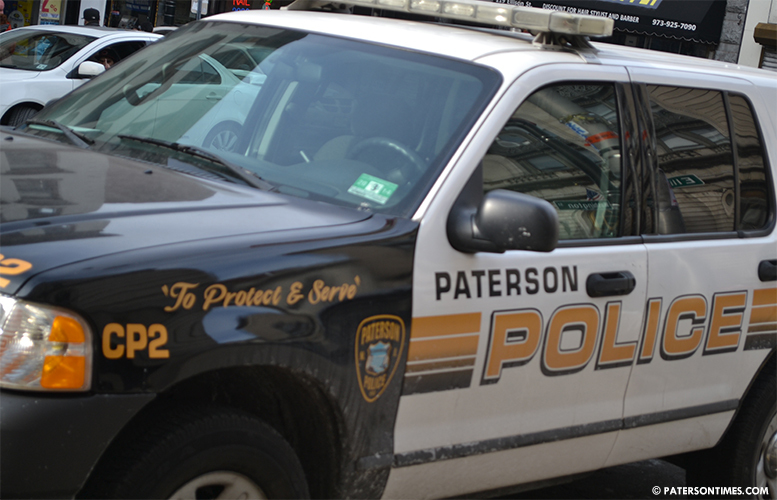 Anyone with information is being asked to call the Paterson Police Ceasefire Unit at 973-321-1342.